A body found washed up on a County Durham beach is confirmed as missing teacher Mark Bushnell. The 50 year old had been missing since the 9th of March. Mr Bushnell's body was discovered on the beach by a member of the public on the morning of Saturday 22nd March. There are no suspicious circumstances surrounding his death and the coroner has been informed. "Our thoughts are with Mark's family at this extremely difficult time. Mark's wife, Joanna would like to thank all involved in the search for Mark for their efforts." A body's been found on a beach close to where a missing Durham teacher's car was found two weeks ago. 50 year old Mark Bushnell, deputy head at Durham School, left his home in Durham on the 9th of March. His car was later discovered in a cliff top car park at Blackhall, near Peterlee. A member of the public found the body at Blackhall Rocks at about 7am this morning. Further searches are being carried out in the Crimdon Dene and Blackhall Rocks area as police continue to try and find missing deputy headmaster Mark Bushnell. 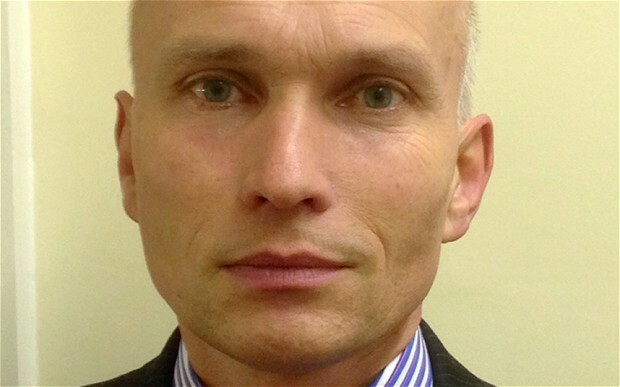 The father-of-three who is deputy head at Durham School has not been seen since lunchtime last Sunday, 9th March. His wife, Joanna reported him missing the same evening after he had been away from the family home for several hours and she had not been able to contact him. The following morning his car, a grey coloured Citroen C3 was located in the car park at Blackhall Rocks, near Peterlee, which is about a 25 minute drive from his home. The vehicle has been suibjected to a detailed forensic examination since then and is now in the process of being returned to the family. The police search teams are today completing their work in the area of Crimdon Dene caravan park. Since Mark was reported missing they have been assisted by a number of agencies including Cleveland Harbour Police, the National Police Air Support helicopter, British Transport Police, who have searched along nearby railway lines and mountain rescue volunteers. The search and rescue volunteers will be out in the area on both Saturday and Sunday, their efforts will be co-ordinated by a specialist police search adviser. Police community support officers will also be in the car park and caravan park through most of Sunday, handing out leaflets to visitors with Mark's photo and details. While police have now spoken to a number of people who remember seeing Mark, or speaking to him after he parked his car last Sunday morning they are carrying out the activity this Sunday in case there is someone with vital information who has not yet come forward. 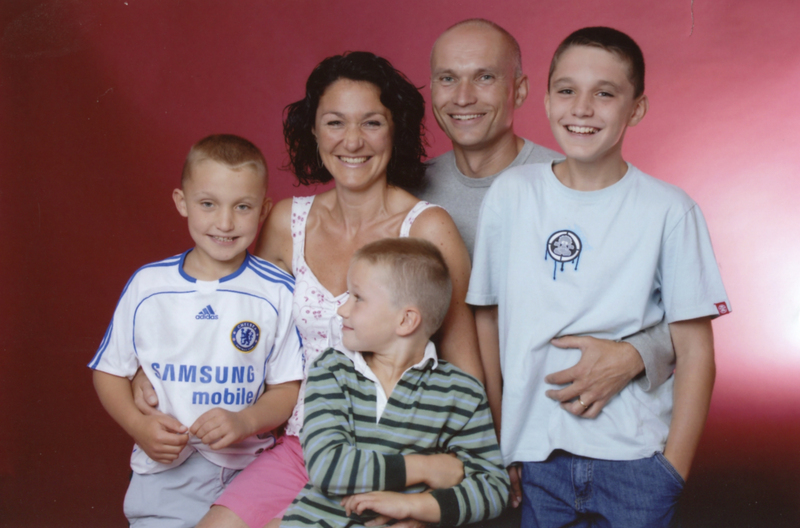 "We spoke at length to Mark's family yesterday and they are very realistic about the chance of a positive outcome. With the help of the other agencies we have covered a huge area on land, in the sea and by air over the last few days. We have also used specialist sniffer dogs in the hope of finding a clue which might indicate where Mark has gone. Everything we have learned about him indicates a devoted family man who is very highly regarded by all who know him. It would be completely out of character for Mark to just disappear and not make any contact with his family." Police searching for missing Durham teacher Mark Bushnell have today released new information about a possible sighting. A member of the public has contacted police reporting seeing a man fitting Mark's description at 8.00am on Monday 10th March at Crimdon Caravan Park. The caravan park has been searched and residents spoken to, unfortunately Mr Bushnell is yet to be located. "This is a new possible sighting of Mark and although unconfirmed, we are treating it seriously. We have informed Mark's family of this sighting and are continuing to follow a number of lines of enquiry. Specialist teams are concentrating their searches from Crimdon Caravan Park towards the stables at Crimdon Dene." Cleveland Police Marine Unit and the Police Air Support Unit are assisting the with the search along the coast. We continue to appeal to the public for assistance in locating Mark. Anyone who thinks they may have seen him since 11.30am on Sunday morning should call police on 101."